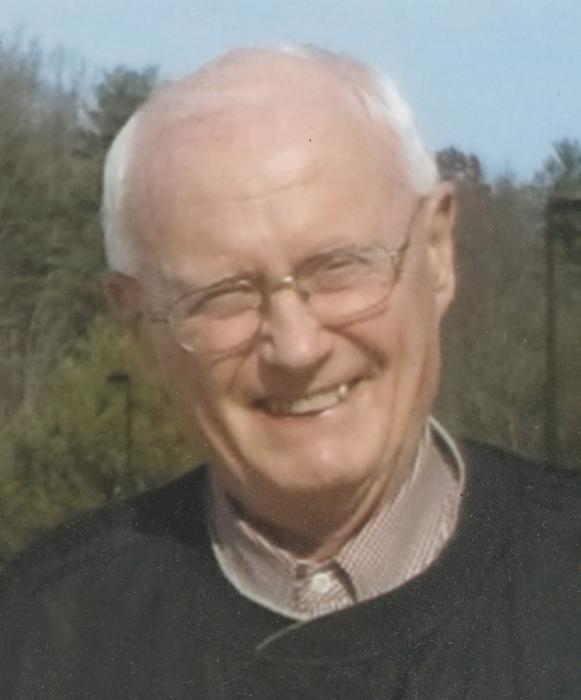 David Everett Parsley passed away at his home in Johnson City, Tennessee, on September 10, 2018, after an extended illness. He was preceded in death by his parents and his sister, Gladys and her husband, Morris Renfro, and a special cousin, Ben Bailey. David was born on April 15, 1934 in the town of Hugoton, Kansas. He was the son of Everett and Helen Parsley. David attended school in Hugoton before departing for college, first at Midwest Christian College, and then Ozark Christian College where he received the Bachelor of Arts Degree. In 1956 he was ordained to the Christian ministry by the First Christian Church of Hugoton. David later received the Master of Science Degree from Fort Hays Kansas State College and the Master Degree in Library Science from the University of Denver. Milligan College brought David to East Tennessee where he taught English literature and served on the library staff. It was at Milligan that he met and married Phyllis Curd who now survives him along with their daughter, Jenny Leonard (Les), their granddaughters, Carrie Leonard and Danielle Garland (Ben) and three great-grandchildren. Following his time at Milligan David became Director of the Library at King College and then served out his career at the East Tennessee State University Library in the area of technical services. He retired in 1998. David was a member of First Christian Church where he had served as an elder, Sunday school teacher, and librarian. He had also served on the boards of the East Tennessee Christian Home and the East Tennessee Christian Campus House Ministry. Pallbearers for the service will be Frank Anderson, Joe Knisely, Roger Hammons, Bob Schnelle, Ben Garland and Les Leonard. Robert Wetzel and Donald Mushayamunda will conduct the service. David Parsley was known as a man of deep faith, wise scholarship and a gentle spirit. A memorial service will be conducted at the Hopwood Christian Church on Thursday, September 13 at 11:00 a.m. The family will receive friends the hour before the service. Burial will follow at Williams cemetery at Milligan College.